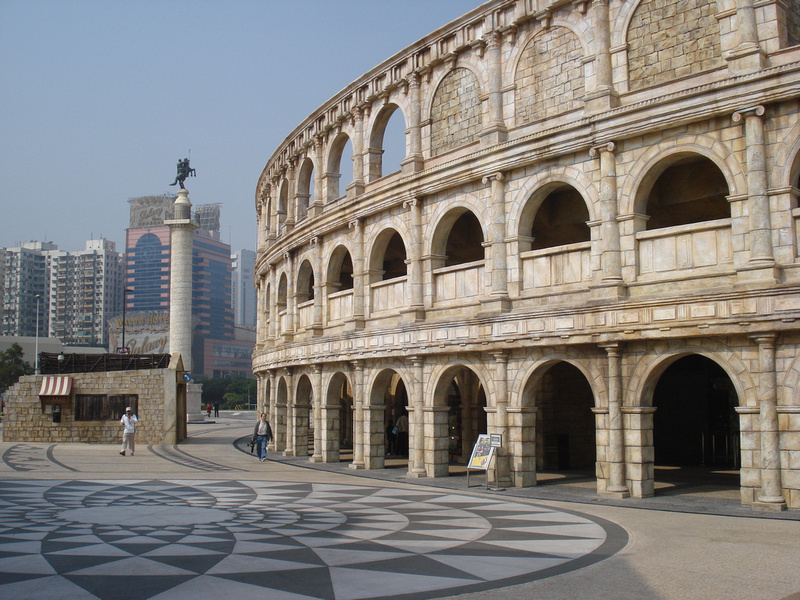 Macau has become the biggest gambling centre in the world, having overtaken Las Vegas in terms of gaming revenues in 2007. 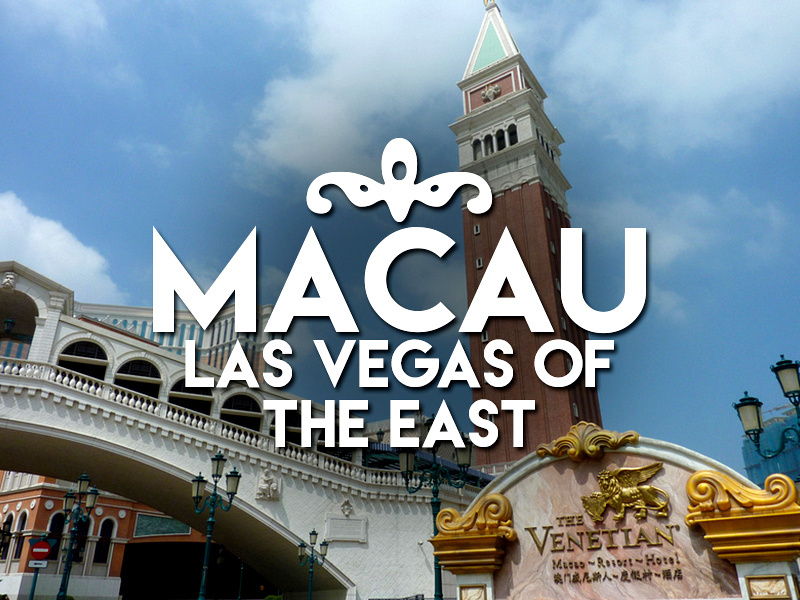 There aren’t as many entertainment options in Macau compared to Las Vegas (like the shows and theme parks), so it remains to be seen if Macau can become Rat Pack cool like Vegas. The thing with Macau though is it has only just begun. 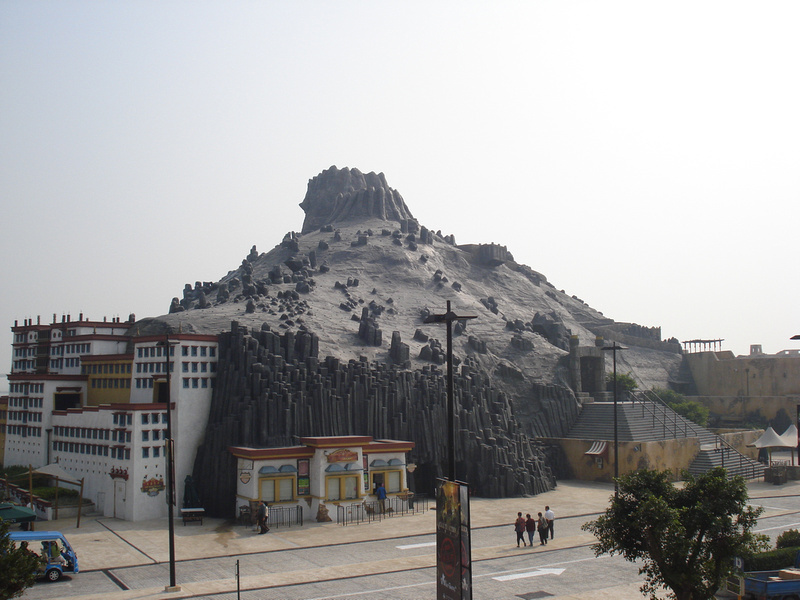 Much of the place is a construction site, and as the only place in China where casinos are legal, it’s only going to get bigger. The reclaimed area of The Cotai Strip is a never-ending construction site and there are plans to add more diversity to the entertainment options. 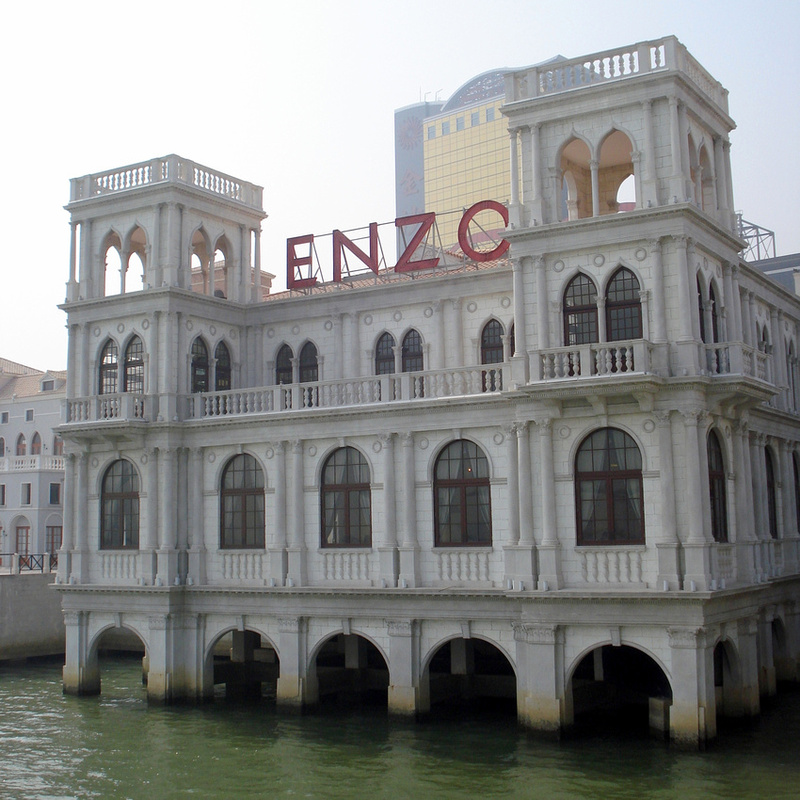 Most of the casinos in Macau are on the Macau Peninsula, where the UNESCO world heritage site of Old Macau is. 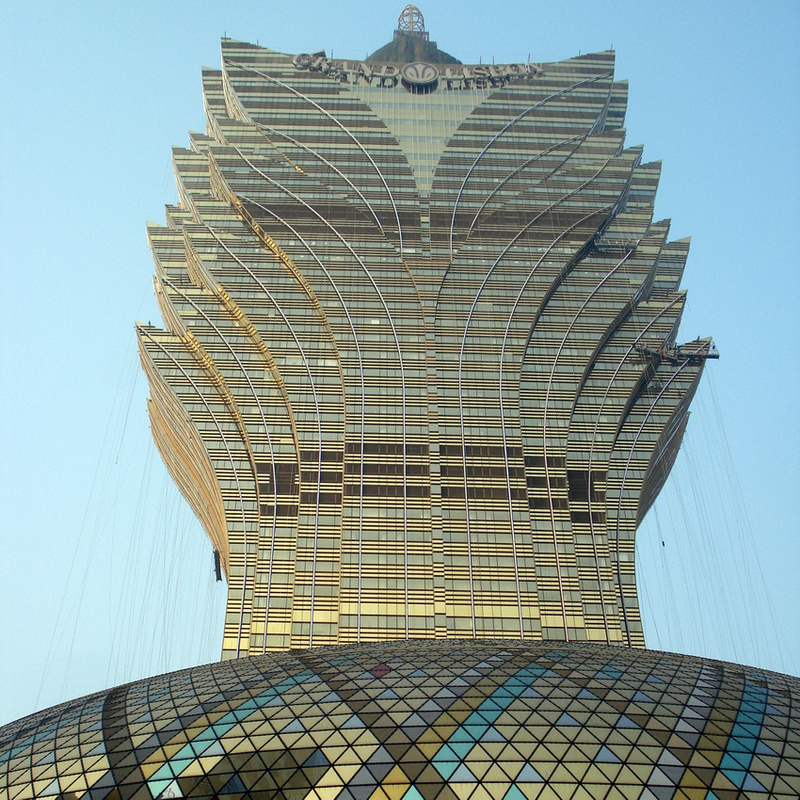 The Grand Lisboa Hotel is close to the Macau Old Town and at 258 metres it is the dominant landmark on the Macau skyline. It seems to look down upon you wherever you go. 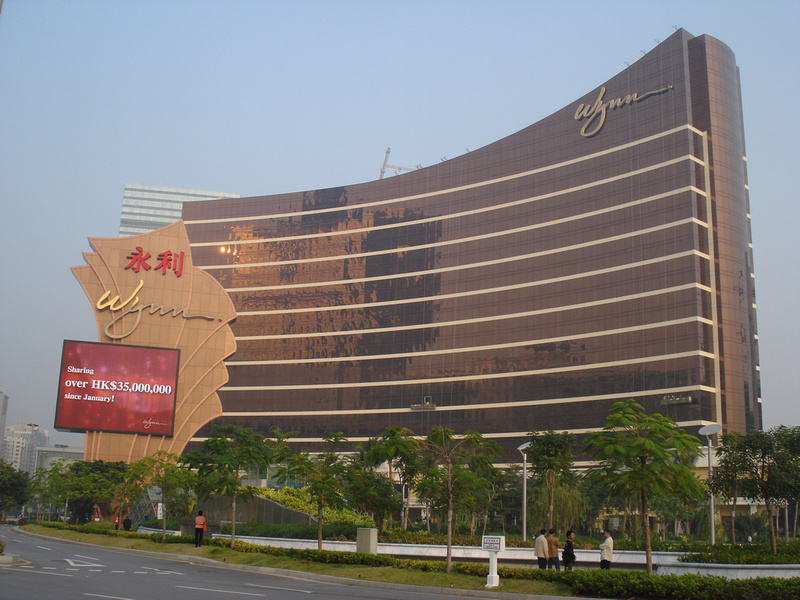 Wynn Macau Hotel, a big name of Las Vegas has opened a casino in Macau. Fisherman’s Wharf is the first theme park of Macao. Like much of Macau it looks like they are still building onto it. It’s a shopping and entertainment centre with casinos (of course). 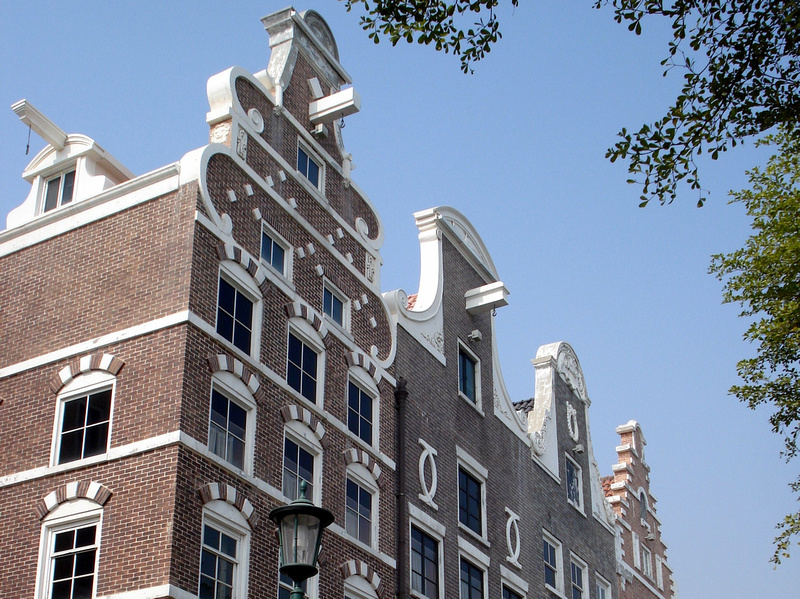 It has sections representing different seaports of the world like Amsterdam and Venice. 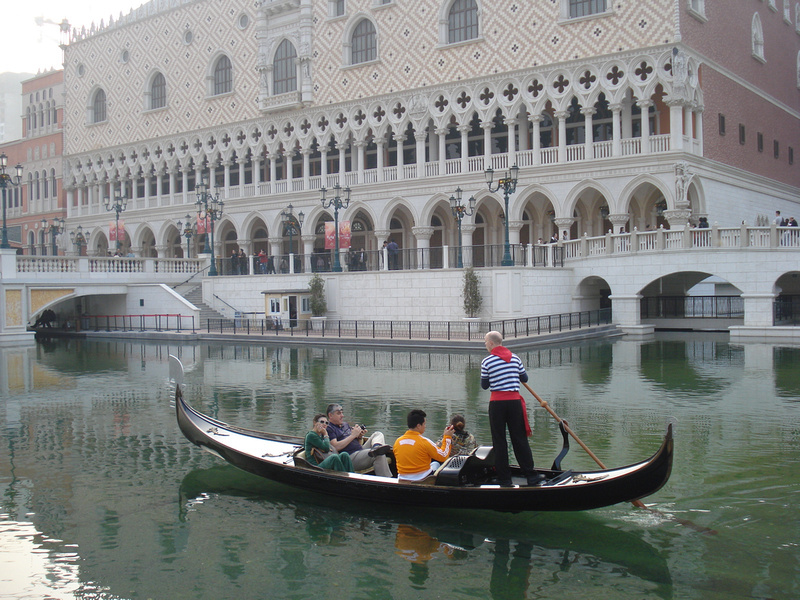 From the people that brought you The Venetian Las Vegas, now there is The Venetian Macao, the world’s largest casino. 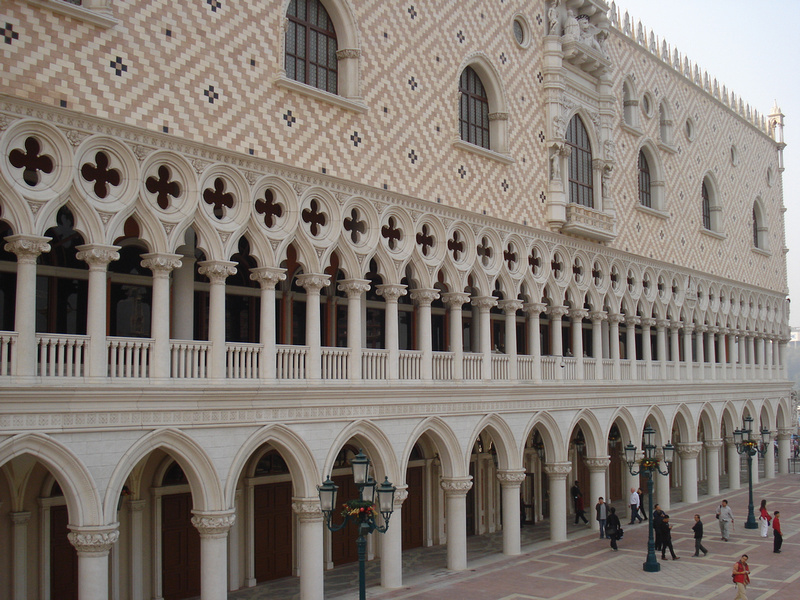 The front entrance is dominated by replicas of the Ponte di Rialto, Campanile and Palazzo Ducale, but without all the pigeons. Fascinating! I wonder if China will produce its own version of Siegfried and Roy, or some other world-famous shows that will become alternatives to gambling. That’s what I wonder as well. There needs to be alternative entertainment to gambling, and it would be good if they got to the point where it became world famous (like Siegfried and Roy).